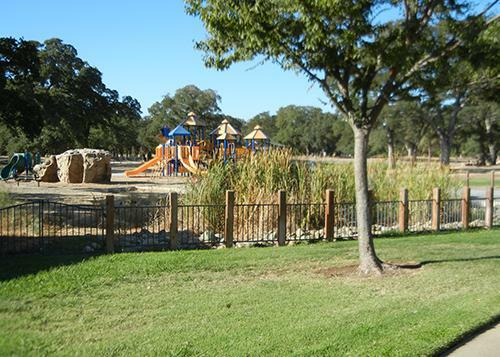 Located in central Rocklin, this community park features over 90 acres of open space that include heritage oak trees and Antelope Creek. 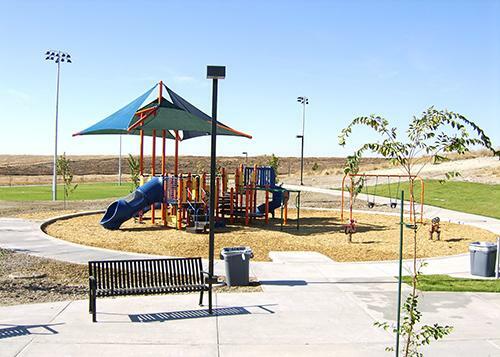 Johnson-Springview Park is also home to many major recreation facilities including lighted baseball and softball fields, a soccer field, lighted tennis courts, an 18-hole disc golf course, restrooms, a sand volleyball court, a children’s playground, a roller hockey rink, and a skate park. 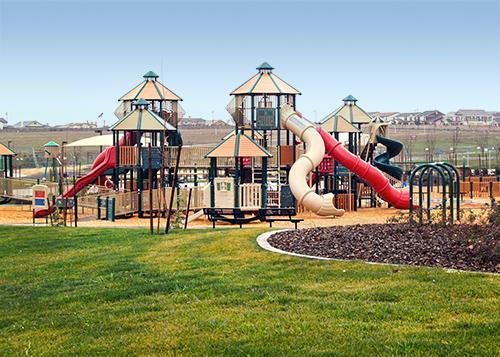 Located in the Whitney Ranch area of northwest Rocklin, this community park offers lighted soccer fields, a regulation-size baseball/softball field, youth playground, restrooms, and off-street parking. Phase 1 includes 20-acres of the planned 40-acre park site. Once completed the park will include lighted sports fields for soccer, baseball, and softball, restrooms, pre-school-aged and school-aged playgrounds, picnic facilities, and a water playground. The water playground will operate daily during warm months of the year (click here for details). Peter Hill Heritage Park is located in historic downtown Rocklin on both sides of Rocklin Road, near Front Street. 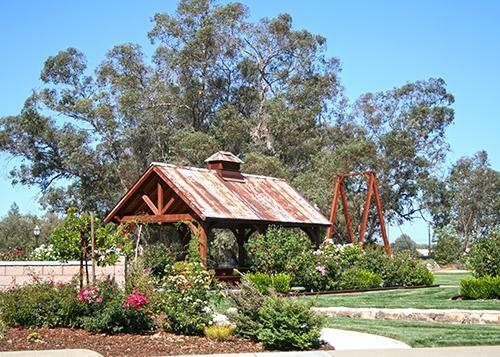 The park consists of what used to be three of the smallest parks in Rocklin, and features the Train Roundhouse replica, the reconstructed “Old Firehouse”, Old St. Mary’s Church, and a public fruit tree orchard.